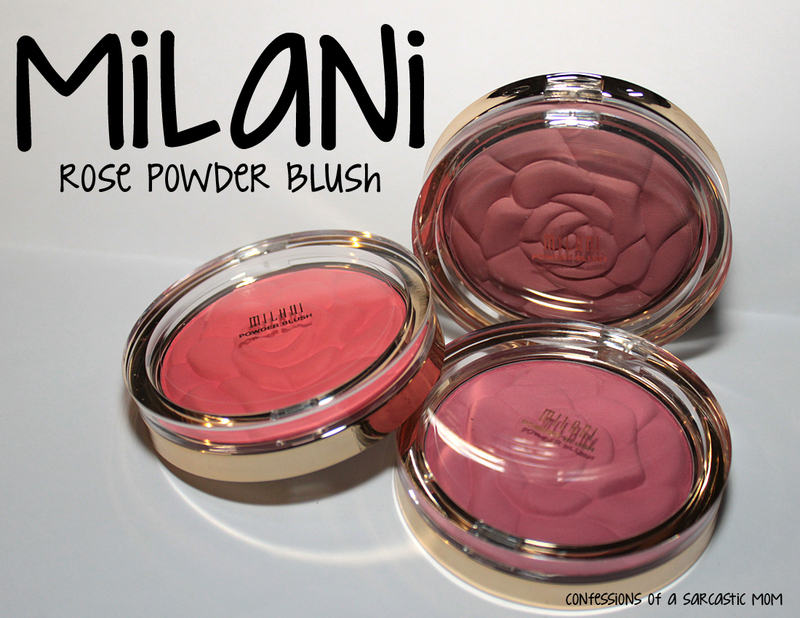 Milani Rose Powder Blush is back - to stay! Did you hear the news? 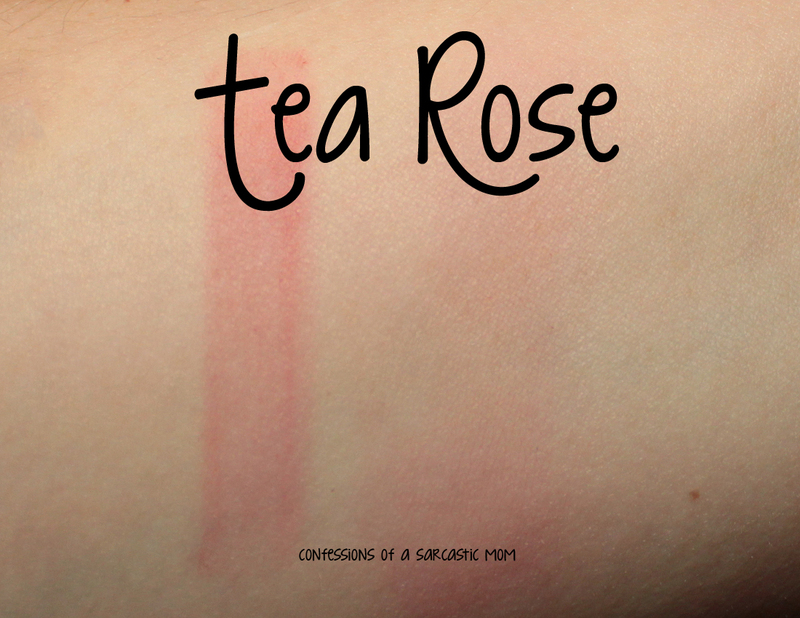 Milani Rose Blush is back, and this time it's going to stick around. Last year, four shades launched in a limited edition offering, and two of those shades are here! The third shade is part of the 2013 limited edition set (I remember seeing these in-store, but I never purchased any). Aren't they pretty? I almost don't want to use them because they are just shaped so beautifully! They are all matte and have a powdery finish to them. 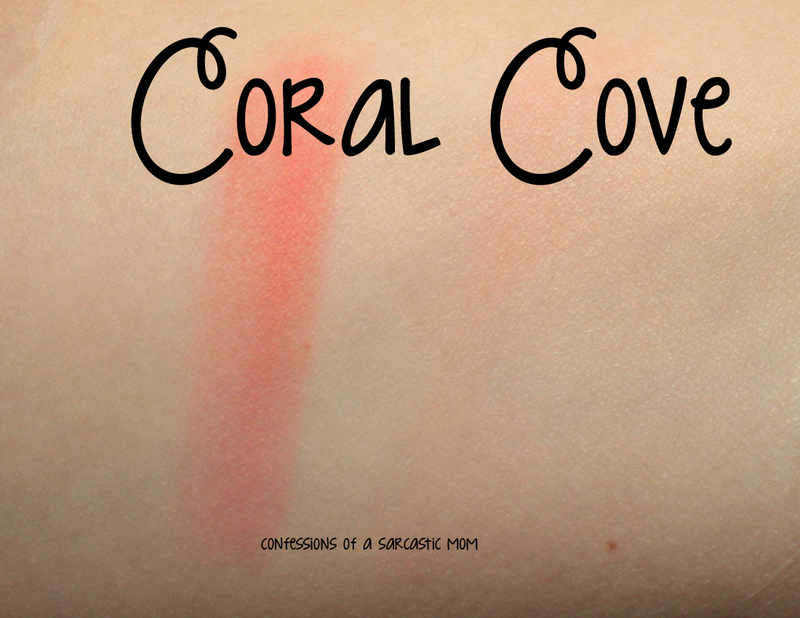 I lean toward using Coral Cove a lot, as I enjoy the color, and I think it bring a great "pop" to my cheeks! 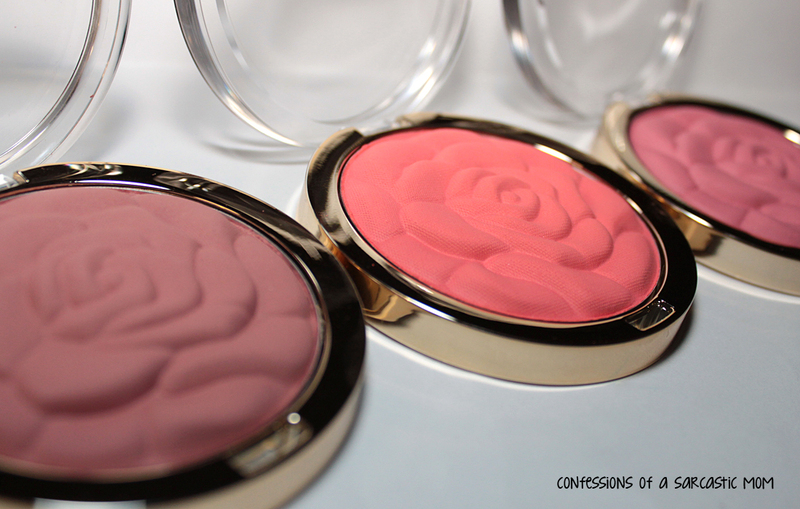 When I use blush, I don't use a lot, so these go a long way because you honestly don't need much for color. I have swatched below each of the shades. Pictured is one swipe from the container on the left, and a swipe blended in on the right. Keep in mind this is one pass over the blush, and these can be built up. I just wanted to show, at the base, how these look. 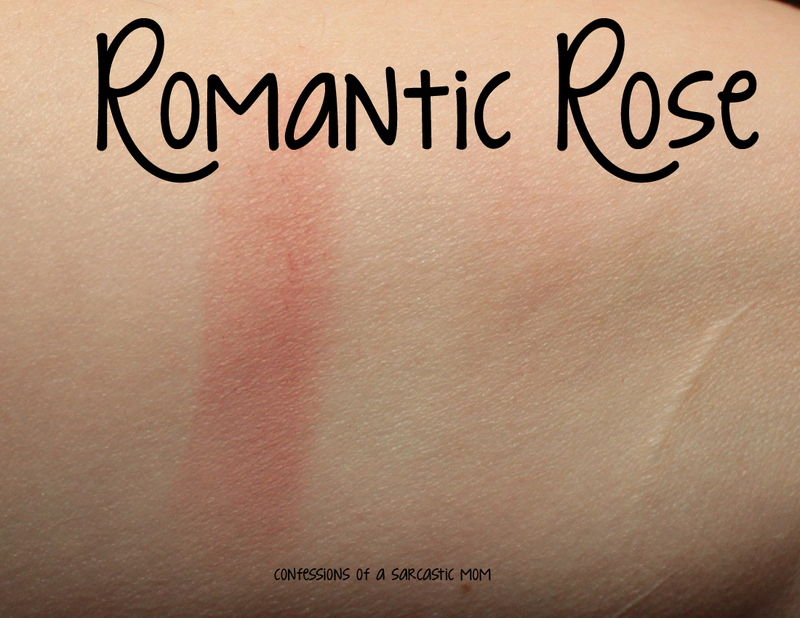 Do you have these blushes or are you planning to purchase them? What are your thoughts? You can get these on the website, or wherever Milani Cosmetics are sold! Price is $7.99.